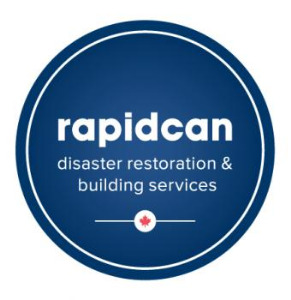 A family owned and operated local business, Rapidcan is the top service provider for water damage restoration, mold removal and roofing services in Ontario. Why Choose Rapidcan? 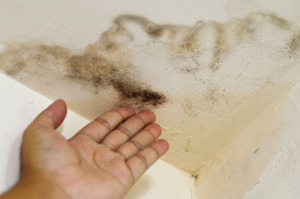 1) Our # 1 goal is to protect the health, happiness and homes of our clients. 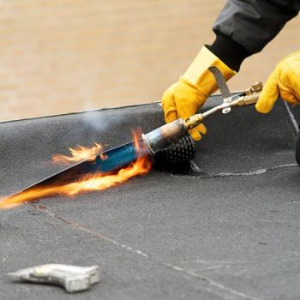 2) Our certified technicians are available 24/7 to handle any emergency throughout the Greater Toronto Area. 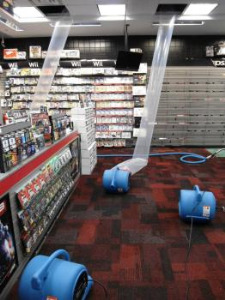 3) We deploy state-of-the-art equipment to quickly restore your home or business.